Mountain Traditions features a select few hand- picked artist whose creations capture the heartbeat and passion of the American West. 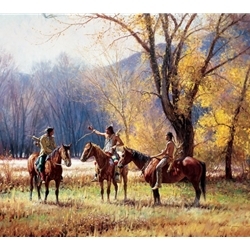 Specializes in competitively priced art and accessories that depicts the Beauty of the West, the Great Outdoors, and Native American History. 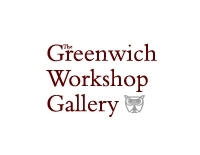 In addition to our limited edition art and sculpture, we offer a complete selection of fine home accessories including an array of vintage wood signs, mountain contemporary, lamps, mirrors and tables. 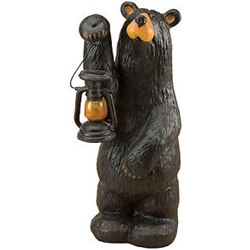 Thanks for visiting our unique collection of product that will enhance your home, office or mountain get-a-way. 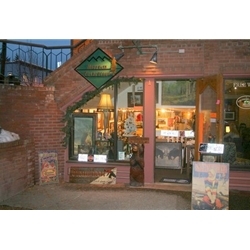 We have been in Business for 20 years in the Heart of the Historic shopping district in downtown Steamboat Springs. 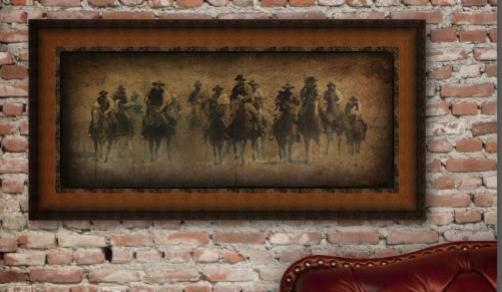 We’ve got the art You want at Mountain Traditions at prices you will feel at home with.